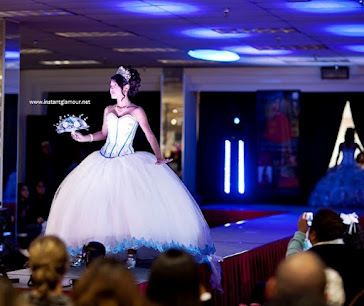 What do you think about these beautiful quinceanera dresses from the Bonny Quinceanera Collection? 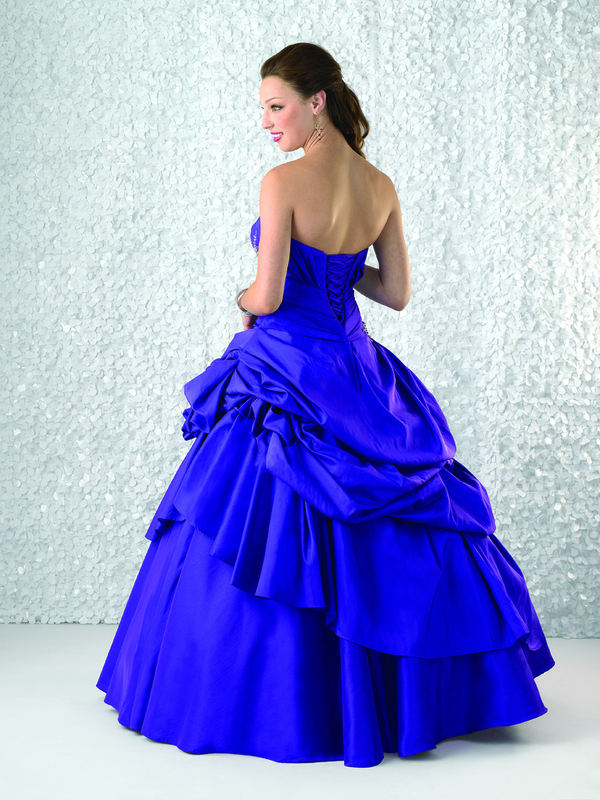 They are more informal style quinceanera dresses that are perfect for more casual Houston quinceaneras, proms, or other events. These are not your traditional 15 dresses. If you are trying to celebrate a more low-key quinceanera with family and close friends, this is the perfect style dress for you!